At Lincoln High, Nathan Stewart is practically invisible. The only time he is noticed is when his fellow students need someone to torment. Not only do they call him nerd, bookworm, or â€œBirdlegs,â€ but they also threaten him with physical violence. 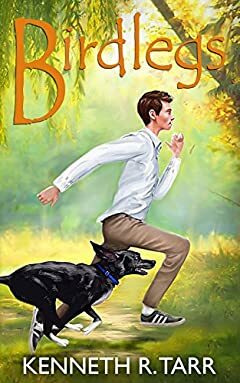 The problem has become so serious that two of his main goals in life are to hide his skinny body from his classmates and to escape the constant persecution of the bullies, especially muscle-bound Kit Morrison.